Bo' Rai Cho is a drunken master and teaches martial arts to many students over a span of many years. 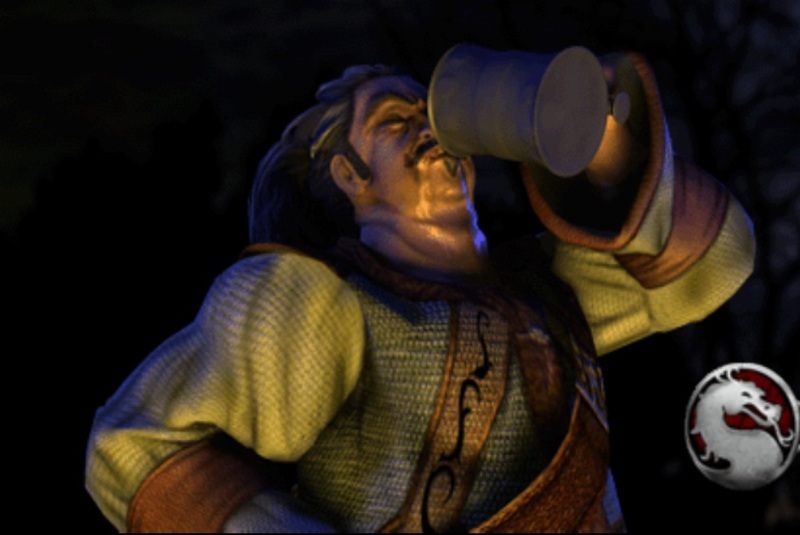 He enjoys drinking alcoholic beverages, particularly the rice wine of Earthrealm. He is known to use unorthodox methods of fighting, including crude tactics such as vomiting and flatulence. The archetype of the drunken master exemplifies the proverb "appearances can be deceiving". Outwardly, the fat, drunken, and crass Bo' Rai Cho does not appear to pose a threat, but he uses this illusion to take advantage of unsuspecting foes. He is revered for his great knowledge of martial arts and his fighting skills. When necessary, he is capable of commanding armies. 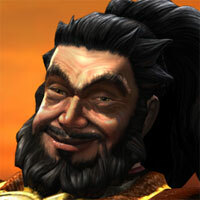 A native of Outworld, it has been revealed that Bo' Rai Cho has taught many great warriors. 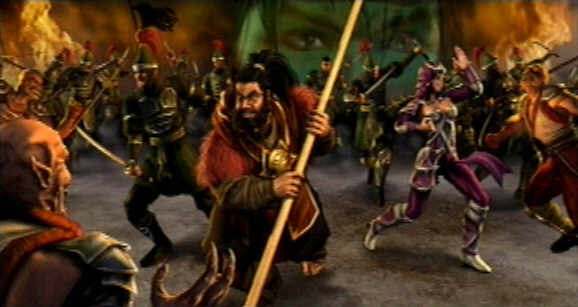 Among these warriors are Shujinko, Liu Kang, Li Mei, and Kung Lao. 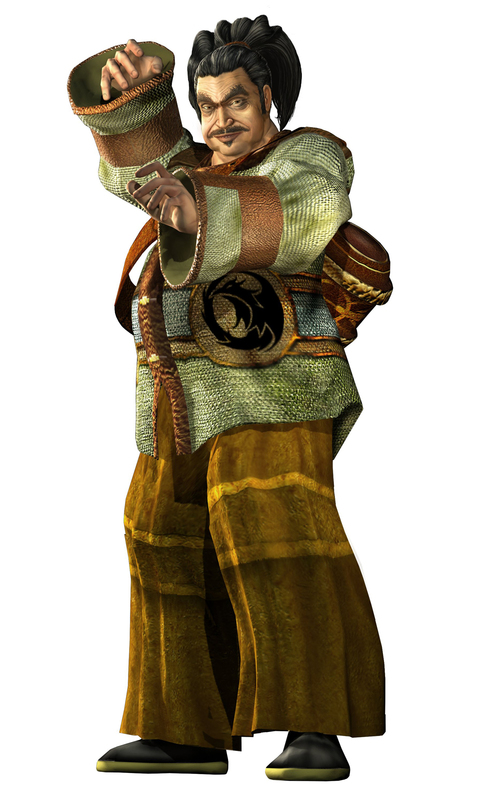 He did not appear in any games until Mortal Kombat: Deadly Alliance. Since he is originally from Outworld, he never entered the Mortal Kombat tournament as it would have meant competing on the behalf of Outworld and thus the brutal emperor Shao Kahn. Instead, he used his fighting prowess to train Earthrealm warriors. 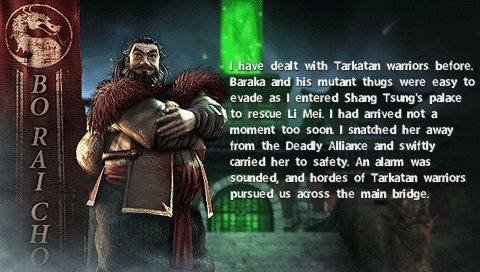 He did not become directly involved until the Deadly Alliance of Shang Tsung and Quan Chi emerged. Upon hearing that Liu Kang had been murdered by the Deadly Alliance, he took Kung Lao under his wing. He then taught Kung Lao the "whirlwind kick" technique so that the Shaolin monk might slay Shang Tsung. 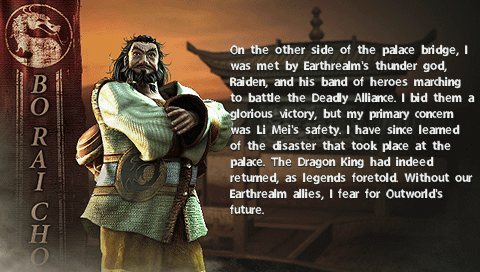 While a group of Earthrealm warriors prepared for a frontal assault on the Deadly Alliance, Bo' Rai Cho secretly entered Shang Tsung's palace and escaped with the body of Li Mei. 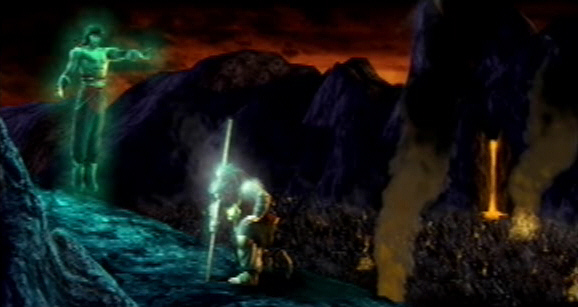 He regrouped with the other Earthrealm warriors led by Raiden and retreated to safety rather than join the attack. I can't figure out what's wrong with this guy's mug... check out at his face in his original render (the white one). Is his face melting off? lol. Atrocious 3D rendering. 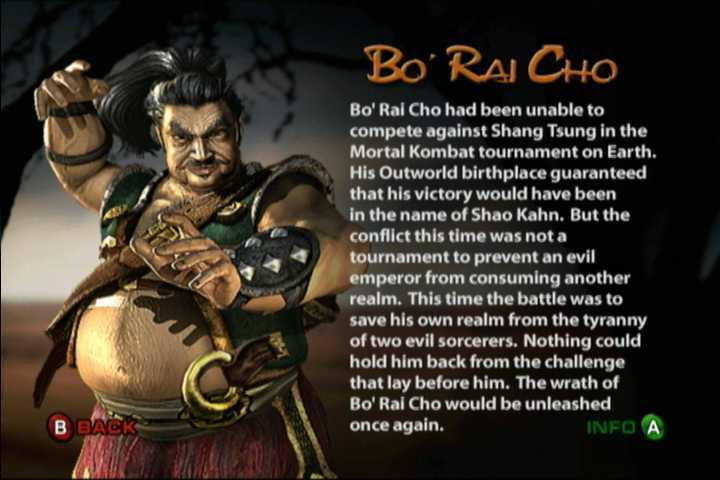 I guess Bo Rai Cho's moves were amusing for a short while (to certain types of people), but sorry, his farting and vomiting gimmick doesn't quite live up to the depth of MK's classic designs or other fighting game characters of the era. 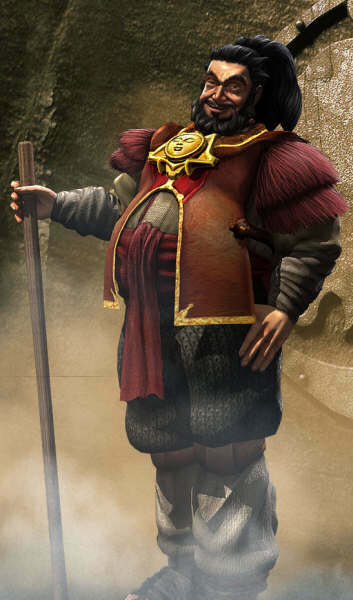 Bo Rai Cho just looks like a dirty homeless guy to me. And to think... Liu Kang's master would be such a gross slob (and vomits on people as one of his special moves)? -___- Meh. I think Midway was out of ideas during the 3D MK era and thought of a gimmick that would entertain 14 year old boys. 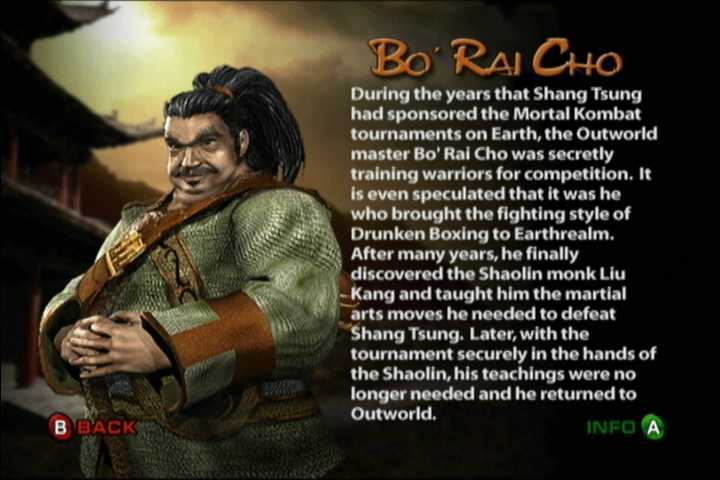 Fast forward 13 years later, as Bo Rai Cho returns as a MKX cameo and eventually a playable character. He's astonishingly "cleaned up" quite a bit. And NetherRealm revamped his fighting style for the better, putting more emphasis on the Drunken Martial arts bit. Even so, he still turned out to be a sleepy and practically forgettable character.